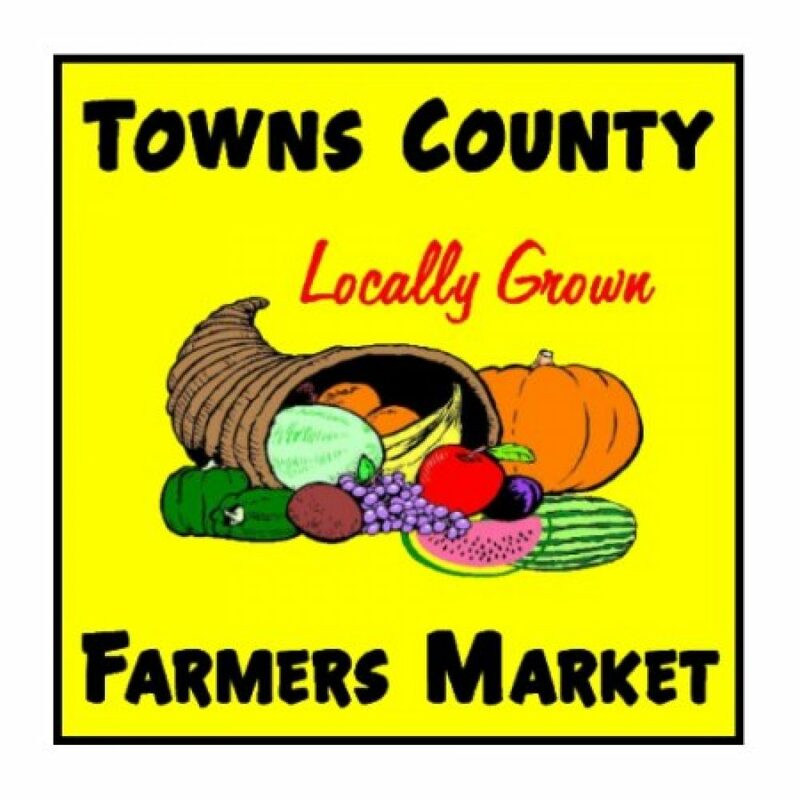 The Towns County Farmers Market is located on Hwy. 76 across from the Georgia Mountain Fairgrounds. Sponsored by the University of Georgia’s Towns County Extension Leadership Group, the farmers market seeks to provide a marketing system for fresh, high-quality, Georgia grown and surrounding area produce to local residents and tourists. Stop by on Saturday mornings during the summer for fresh vegetables, fruit, nuts, honey, fresh herbs, local seasonal mushrooms, baked goods, jams, jellies, herbal soaps, lotions and natural cosmetics, native and hybrid bushes and plants.